British Chancellor George Osborne has done just that. 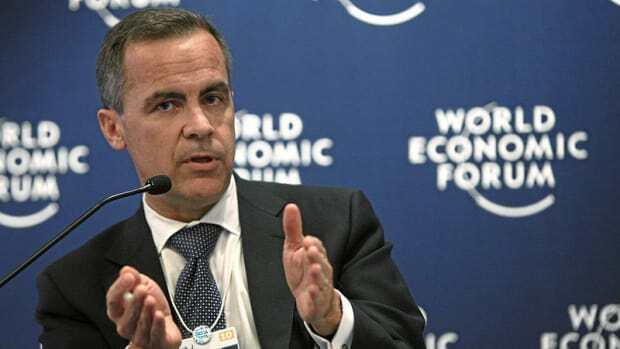 And the Canadian fellow he&apos;s chosen to run the Bank of England—who says the Tories aren&apos;t interested in diversity?—has repaid him by promising to keep pushing his failed policies until Osborne is replaced by a member of the Labour Party in two years, and perhaps beyond. "In my view, flexible inflation targeting—as practiced in both Canada and the U.K.—has proven itself to be the most effective monetary policy framework implemented thus far," Mark Carney said, perhaps a bit generously in the second instance. But go on. 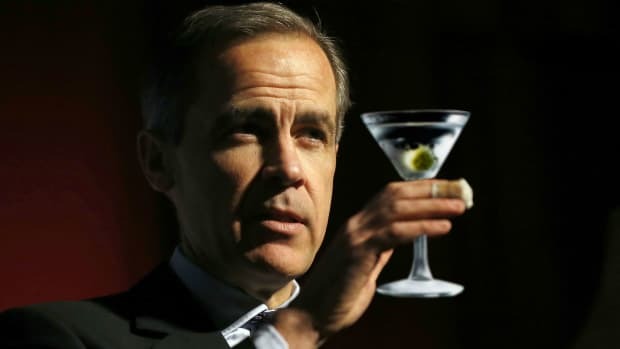 "Although the bar for change ... should be very high, it seems to me important that the framework for monetary policy -rightly set by governments and not by central banks - is reviewed and debated periodically," Carney said. Not only does finance minister George Osborne set the policy framework, there is no guarantee Carney could force through change even if he wanted to. "You will be paid considerably less than English football managers and I think you will have more success than them," one MP quipped. Undoubtedly so: It is hard to fail when the bar is set so low, with commensurately small responsibilities. Mark Carney wants to see 10 year prison terms and he is not messing around! 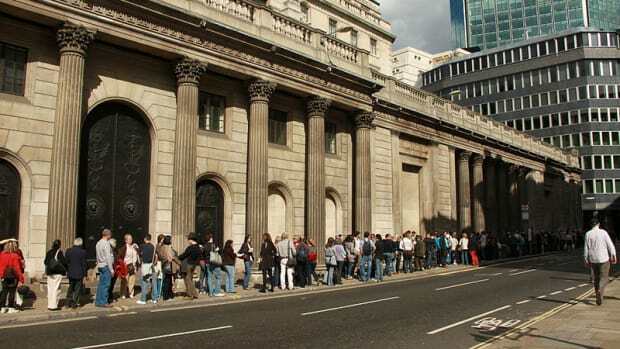 Dek: The Bank of Englander governor loves the rush. The email prankster strikes again. 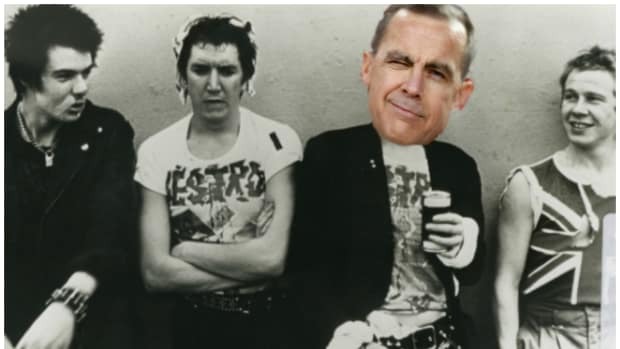 Mark Carney's punk rock policy is in full effect.